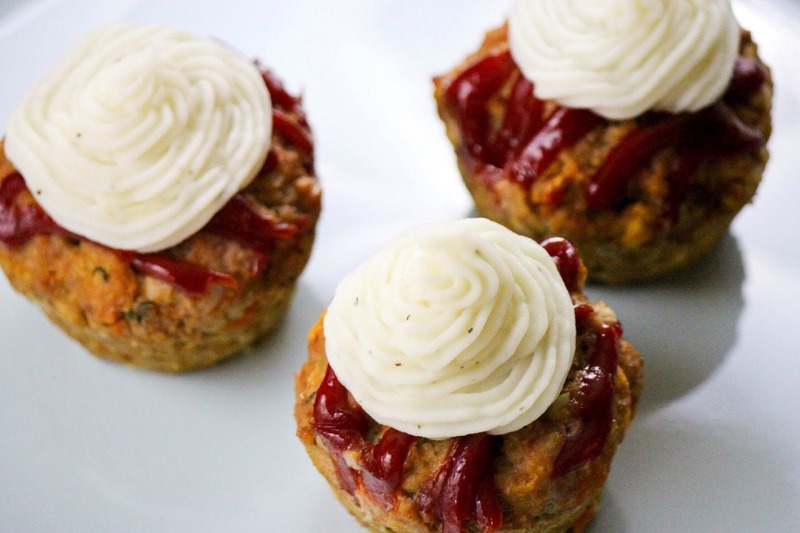 You Can Make Meatloaf Into A Cupcake!!? 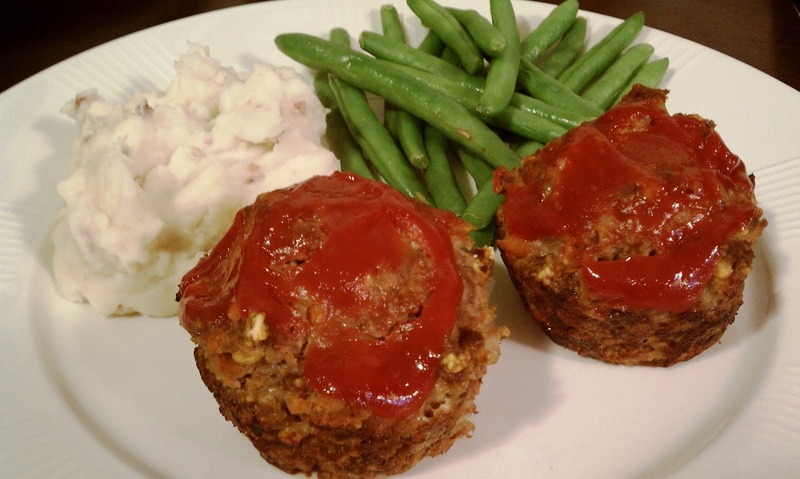 Make meatloaf how you generally would. 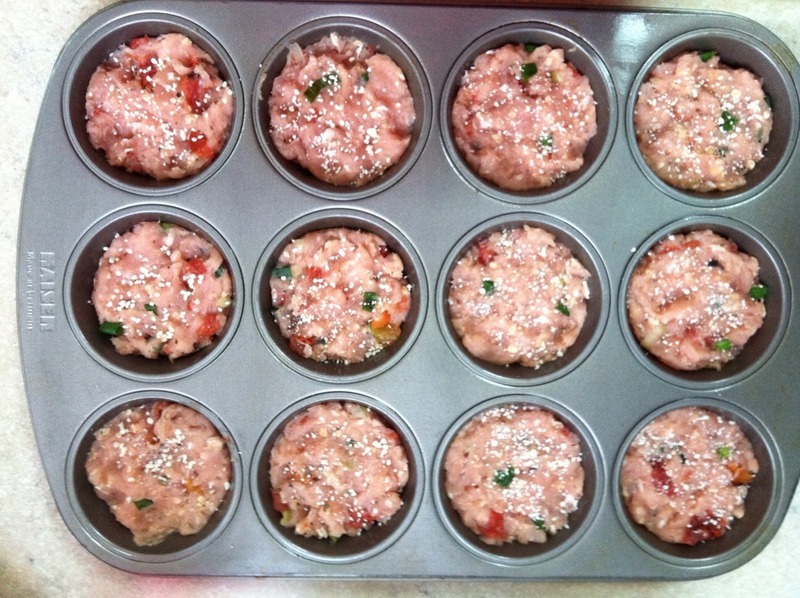 Instead of putting in a bread pan, put into muffin tin. After meatloaf is cooked, top with whatever you'd like! Mashed potatoes, ketchup, peas! Just like toppings on a cupcake!